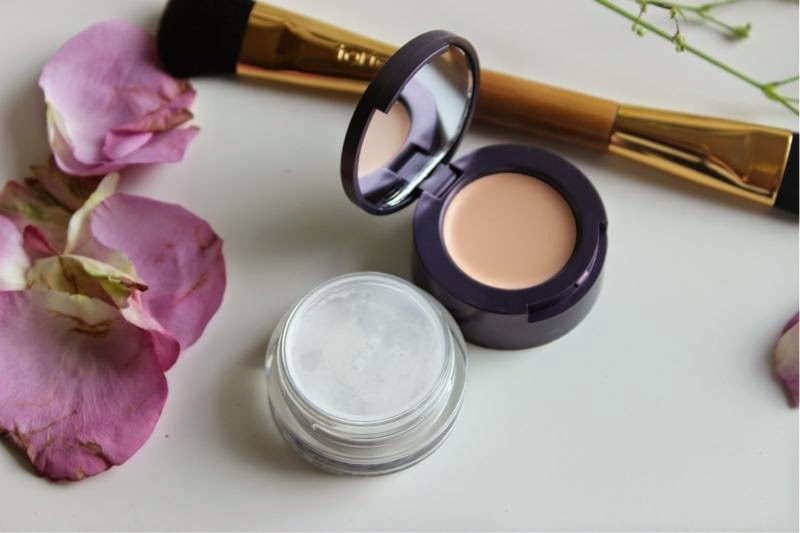 Concealer, an every day staple item within my make-up bag to banish dark circles and of course mask both blemishes and scarring. Of course it is of little surprise that I tend to purchase more concealer than I do pressed power or even foundation, yes really. 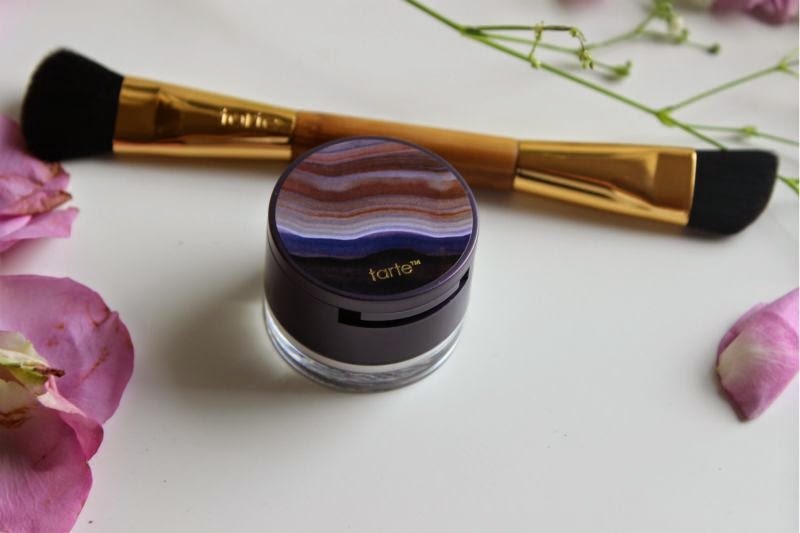 Lately I have been trying out Tarte Amazonian Coloured Clay Concealer and I have to say that if you have a particularly bad break out or are prone to redness this could be the very thing you are looking for. 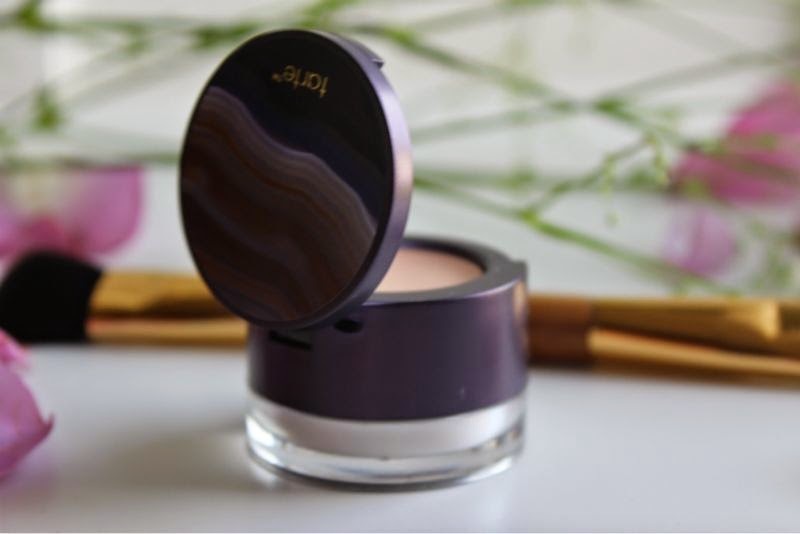 The packaging of the Tarte Amazonian Coloured Clay Concealer is not only compact but fully functional, the top half not only contains a creamy fully coverage concealer but also a mirror. 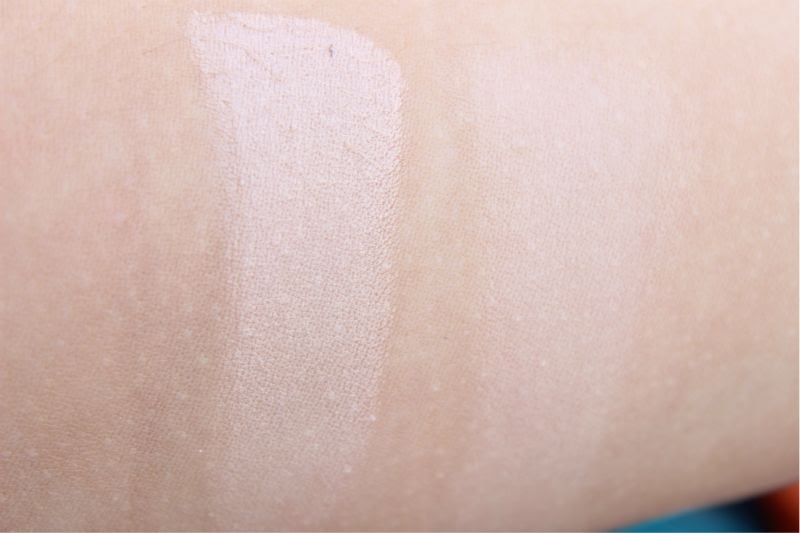 Then you have the bottom, twist off section which features a HD Powder to set the concealer, I also swear by said powder for setting under eye make-up in general. Unlike Tarte Cosmetic products in the US the vast majority of UK offerings come complete with brushes. Bloody brilliant brushes at that. This concealer comes with a duo ended brush which is softer than soft and entirely vegan. 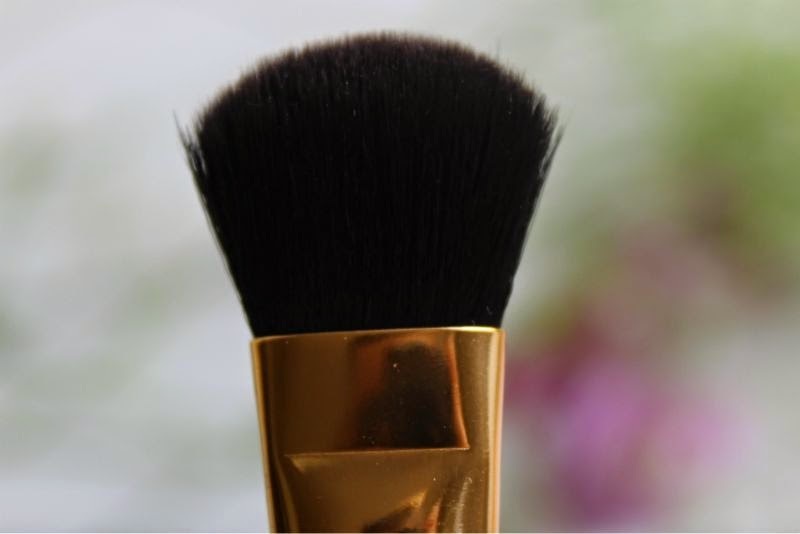 One end is slanted which allows you to easily apply cream products of any type to the contours of the face with ease and the other end is a flat, almost fanned brush which I prefer to use as setting brush for the under eye area. 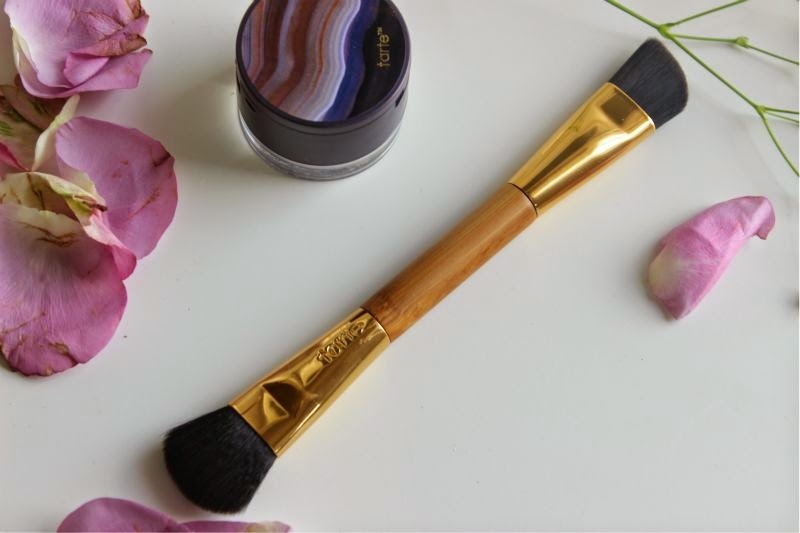 As much as I adore the Tarte brushes I don't actually find this tool all that helpful for applying the concealer it comes supplied with, rather I like a small flat top buffing brush such as the Sigma P82 or anything of a similar vein. Within the UK (or on QVC at least) there is five shades of Tarte Amazonian Coloured Clay Concealer to choose from. I have the shade light which is a little too pale for my complexion to be used as an all over concealer, this is a shame as this is where I find it power lies. Tarte do market this as an under eye concealer but in all honesty I find it to be a little too heavy and prone to creasing for such purpose. It is rather difficult to blend out on such area and can appear rather cakey. It is also prone to settling into any fine lines or creases and generally doesn't look all that great applied to such area. 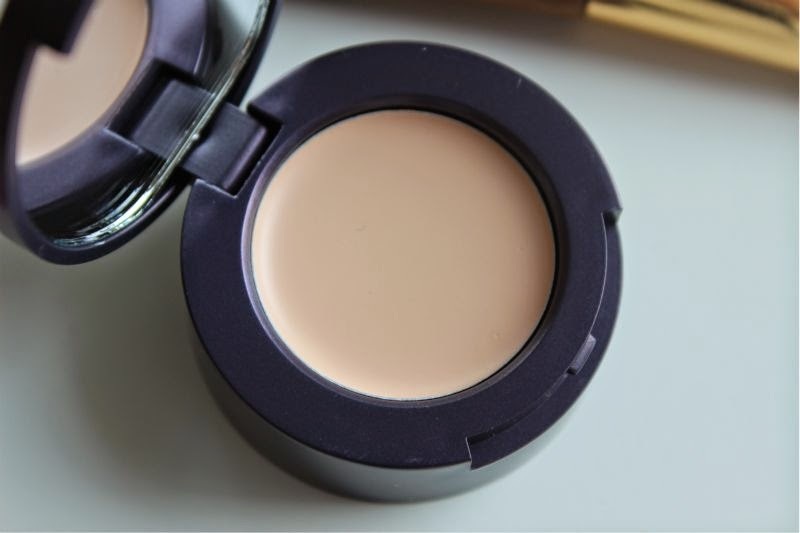 Tarte Amazonian Coloured Clay Concealer is however a brilliant full coverage concealer, it makes light work of disguising blemishes and redness and with the right brush it blends out for an almost airbrushed effect. 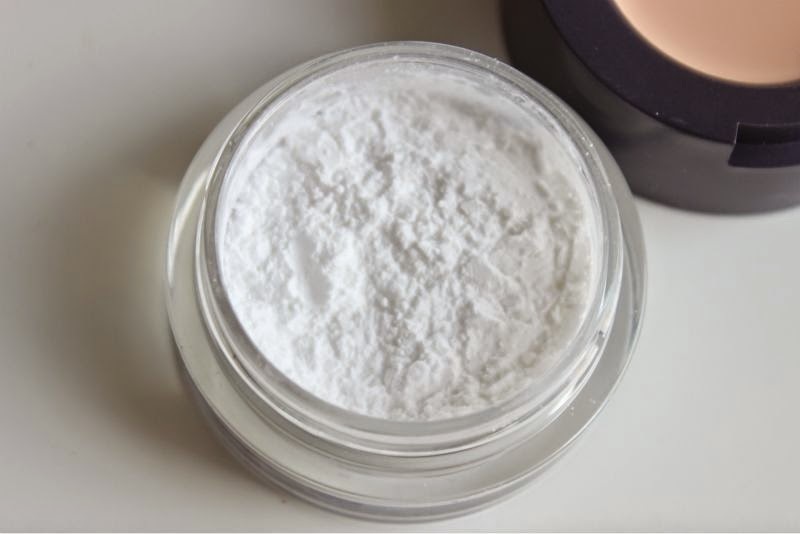 The loose setting powder is also not to be over looked - it is finely milled, fully transparent and keeps cream and liquid products in place with ease. It doesn't feel heavy nor does it cake and is perfect for using on the under eye area. 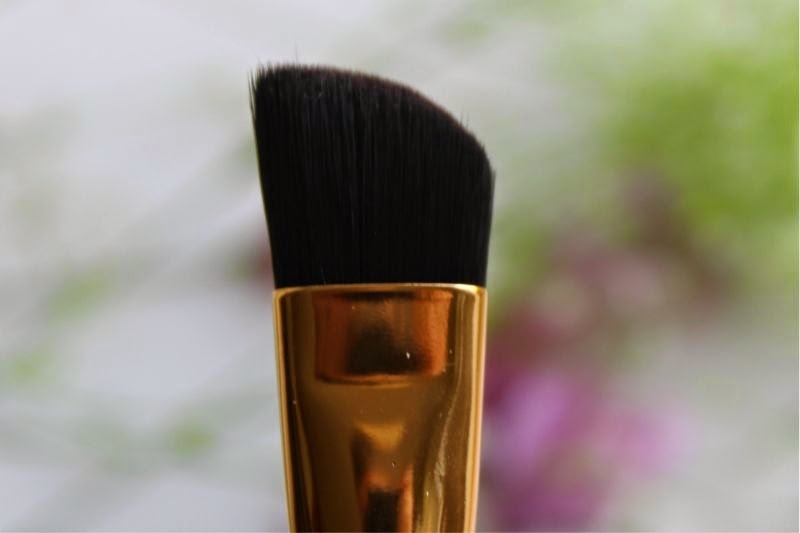 Summed up a great blemish busting concealer with a wonderful brush and setting powder, just avoid using it on the under eye area! Tarte Amazonian Coloured Clay Concealer £26.50 via QVC - link. I've been shopping around for a good concealer recently, the only problem is you can't really try before you buy! Looks pretty good though! I've only recently discovered Tarte products. I'm in love with the Amazonian Clay Blushes at the moment. This looks like a really interesting product though, definitely going to investigate it further!! I really would love to try Tarte make up! This seems really interesting! This looks like a very interesting product! The fact it comes with a double ended brush is pretty amazing especially if the quality is up to par. I have never tried tarte products but this has made me consider it.. I prefer lighter concealer for under eye area as well, but this one looks perfect fot small breakouts! So jealous that Tarte products in the UK come with brushes! I've heard amazing things about the Amazon clay brush! Hadn't heard of this range before, this sounds like something I'd like though! What a beautiful product but I will giving this a miss as I only use concealer under my eyes. Nevertheless, this sounds really good and it's so cool that in UK you get brushes! This sounds good, and I did think it would be cakey. Might have to pop over to QVC! I love that it comes with a setting powder as well, such a smart move! 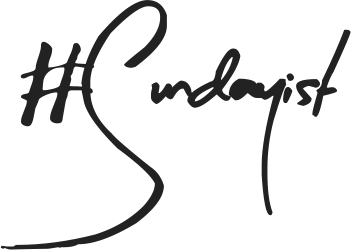 Tarte is an amazing brand, they do some great face products! This sounds great, and the brush looks so good! 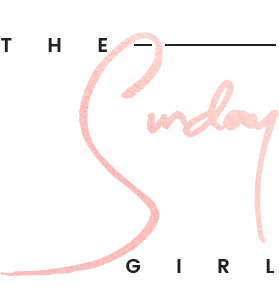 Sounds awesome, I'm always on the look out for a good coverage concealer for my spots! I've recently tried the foundation which I'm loving. I'll have to try this! Thanks for the review.